This item is available for pick-up or purchase in-store ONLY. 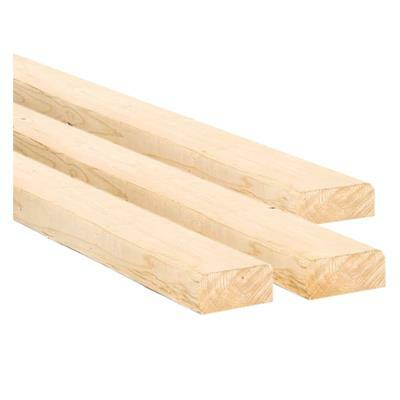 The Spruce Lumber is high quality and ideal for a wide range of structural and nonstructural applications including framing of houses, barns, sheds, and commercial construction. 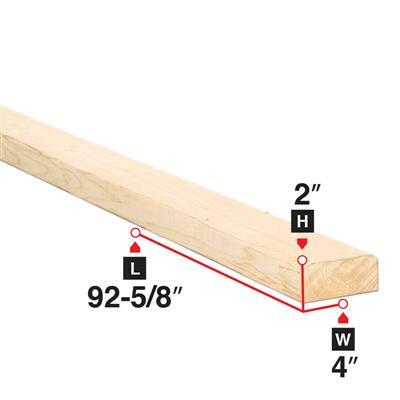 It is perfect for projects that require structural dimensional lumber that meets building codes. It can also be used for furniture and hobbies, and comes in a variety of widths and lengths. Size 2 in. x 4 in. x 92-5/8 in.